ONE of the largest and most spectacular outdoor family festivals of its kind in the UK has received an official award for its age-friendly values. 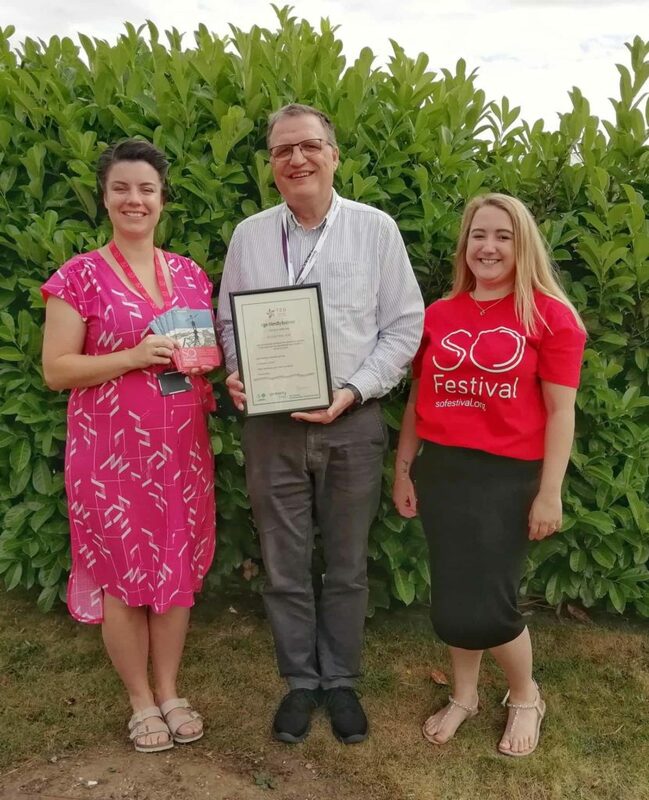 The 2018 SO Festival, which sees over 60 performances take place over three days, has received the recognition of being an Age-Friendly Business, as final plans are put into place for the late summer fiesta. Italian vertical acrobats, superb French fire and dance artists and the smallest circus in the world are just some of the fantastic acts announced for SO – and it is all completely free. Brought to you once again by the Magna Vitae Trust for Leisure and Culture, the three days start in the Lincolnshire coastal resort of Mablethorpe on Friday, August 31 before switching over to Skegness on Saturday and Sunday, September 1 and 2. The ethos of the event has always been family-friendly and inclusive – and organisers are therefore delighted by the official recognition it has received from T.E.D., which is a Lottery-funded Ageing Better programme set up in the East Lindsey district of Lincolnshire by the Big Lottery Fund. The Festival’s status as an Age-friendly business means it has successfully achieved a set of standards that include age-friendly customer service, consumer comfort, clear marketing and communications and accessibility.  Magna Vitae Trust for Leisure and Culture is partnered by Arts Council England, East Lindsey District Council, Passage Festival, Helsingor Teater, Without Walls Associate Touring Network, Coasters Touring Network and Lincs FM to stage the festival.  © SO Festival 2019 is organised by Magna Vitae. Magna Vitae is a company limited by guarantee registered in England and Wales. Registered number 09078400. Registered office: Meridian Leisure Centre, Wood Lane, Louth, Lincolnshire LN11 8SA. VAT Registration No. 198 2146 79.  Registered Charity Number 1160156.